The Lodge & Spa at Cordillera is a secluded mountaintop hideaway which evokes a unique sense of romance and refinement. 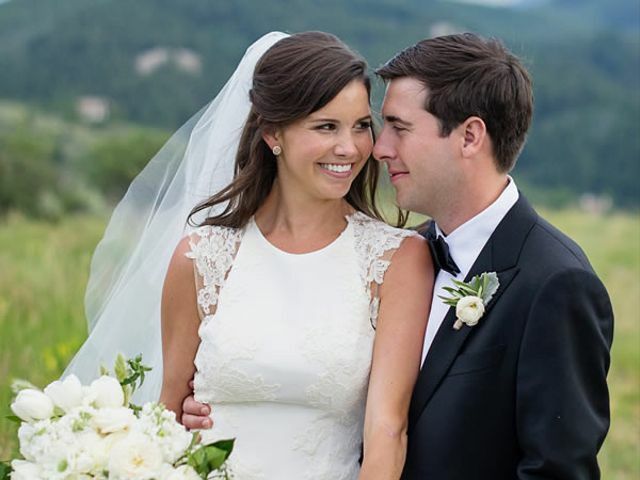 With its grand chateau-style architecture and spectacular mountain views of the Vail Valley and Sawatch Range it offers the perfect place to make the ultimate commitment to the one you love. Whether you are planning a rustic outdoor reception, or a classic ballroom wedding, the Lodge & Spa at Cordillera is the perfect setting for your once-in-a-lifetime event. Embrace the elegance of this intimate lodge and enjoy the unique opportunity to have all of your events in one location. 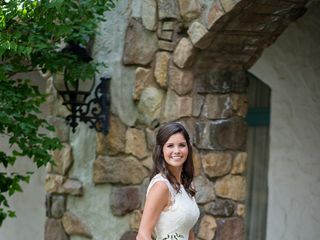 We have a variety of venues for your rehearsal dinner, ceremony, reception and brunch. 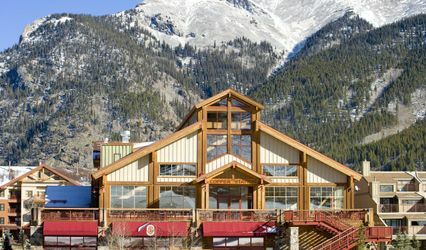 The Lodge offers a truly unmatched resort experience, featuring 56 mountain facing rooms, three championship golf courses, two restaurants and over 7,000 acres of Rocky Mountain wilderness providing endless activities for enjoyment any time of the year. With over 5,000 square feet of flexible indoor and outdoor event space and an award-winning 20,000 square feet spa, the Lodge provides guests with a retreat experience. The Lodge & Spa at Cordillera is located in the town of Edwards, just 2 hours from Denver and conveniently located 15 minutes from Beaver Creek Ski Resort and 25 minutes from Vail Ski Resort. We are approximately 135 miles west of Denver International Airport and 25 miles east of Eagle County Airport. We loved every minute of our stay here! The views are gorgeous! Everyone enjoyed the food and accomodations. The staff was very attentive. WE had our wedding at the lodge and spa in JUly. It was absolutely a fairy tale. 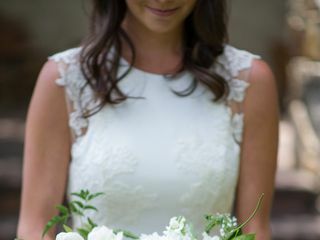 Heidi was in charge of our wedding day- REQUEST HER! She was absolutely amazing. She really took the extra mile for our group and for my ideas. The staff from the front gate-front desk to the waitstaff to the restaurant managers were absolutely wonderful. 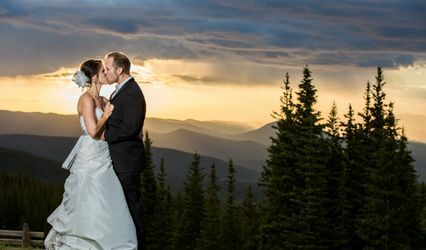 I am writing this review because I definetly think if you like the mountains and want the sweetest view in Colorado you should get married here and also have your wedding party rent the houses on site. Thanks Cordillera and a special Hip HIp Hooray to Heidi and Jason! Pros: food for wedding was great, chef did a great job. Location (view) was great. Staff (other than as noted below) was very good. They worked within our budget. Cons: Despite what the website says they are NOT handicap accessible. The Catering Manager Barbara had several conversations with our part about the overlook lawn in which we specifically mentioned guests who would need ADA accommodations. It was not until the DAY of the wedding about five hours before the ceremony that we were told the Lodge had NO WAY to get handicapped guests to the overlook lawn. We were told we could move the ceremony (which was already being set up) to a cite which had a rough flagstone walk (far from ideal in accommodating people who can't walk) or we could drive them up a service road "at our own risk" but the road was "too dangerous" for staff to attempt it. When I pointed out that we had specific conversations (and later, pulled up the emails) about ADA accommodations being a requirement, she had no response. There was an overall lack of communication from the Catering Manager (who took over from the manager we booked the event from), including such things as not supplying the wedding site with a power source as we discussed (we had to track her down in the morning to have it completed) and emails not being returned in a timely fashion or questions not being addressed in a timely fashion. If we could have fired the Catering Manager we would have.